Episode Series - The Beginning of the Church- Jerusalem, Judea, Sumaria and The ends of the earth. 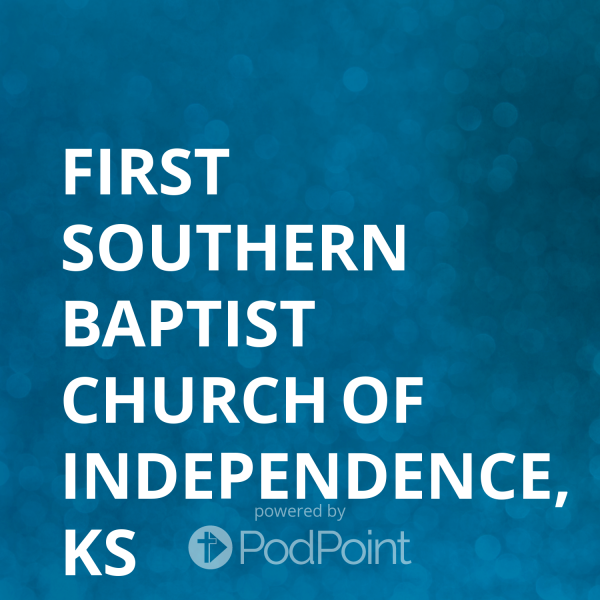 First Southern Baptist Church of Independence, KS : The Beginning of the Church- Jerusalem, Judea, Sumaria and The ends of the earth. The Beginning of the Church- Jerusalem, Judea, Sumaria and The ends of the earth.